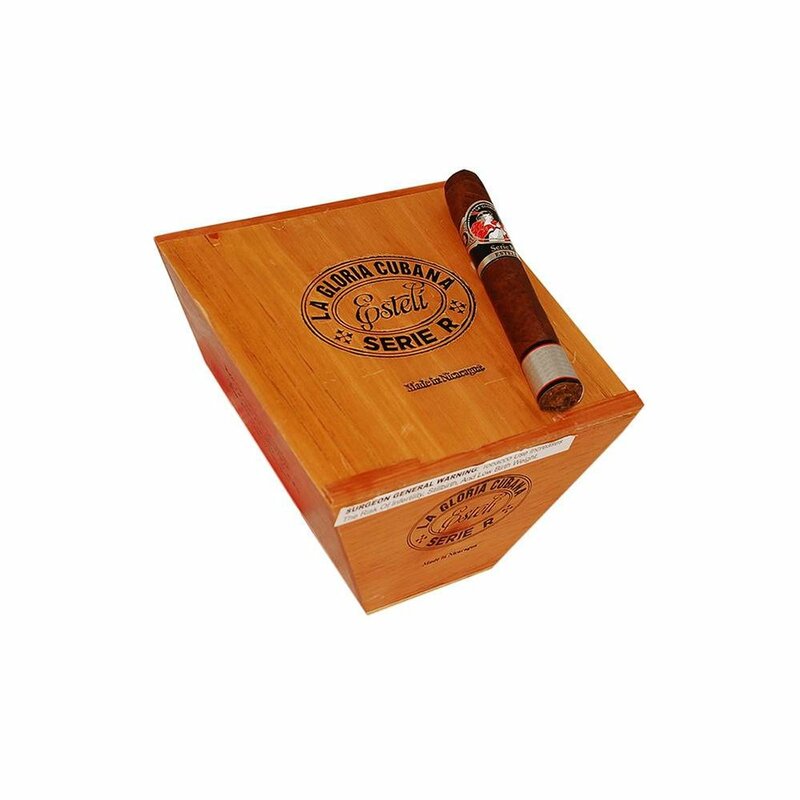 La Gloria Cubana is a cigar maker that has been putting together fine cigars, premium cigars, since the 1880s, when they were founded in Cuba. They made some great cigars, and some of the darker and more full-bodied cigars that came out of pre-Castro Cuba were made by La Gloria Cubana, and they were well-liked outside of the country. Of course, after the Cuban revolution, everything would change for La Gloria Cubana. The leadership, the owners, and many master cigar makers were run out of town or exiled, or even killed, and the company was nationalized, one of the few lucky brands that the Cuban government wanted to see continue to operate so that they could cash in on the name. Luckily, the company was also reformed outside of Cuba, and they began operating to bring the cigars of old back to your hands, albeit without the Cuban tobacco that they had before. The Serie R Esteli cigar line is a line of cigars that are what we call ‘Nica Puro’. This means, more or less, ‘pure Nicaraguan’. The cigar is made with the finest tobaccos that can be found in Esteli and Jalapa, placed in a dark wrapper, which provides you with a full-flavored cigar, one that has hints of spice and espresso, and one that you will find to be a cherished companion again and again.